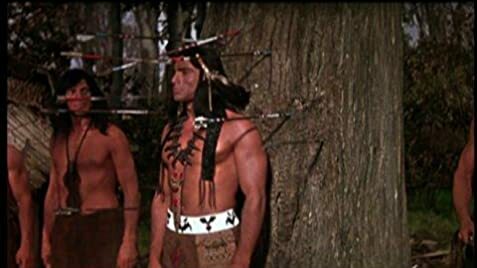 The history of the depiction of Native Americans in Hollywood films. I am an Ojibwe American Indian. In the first place, including Rusell Means in this film proves how absolutely uninformed the film maker really is. Means has been universally discredited as a gangster and killer by the broad American Indian community...there could be no more offensive presence in a film about American Indians. Otherwise the film is a terribly overworked cliché of itself and shows serious problems that are designed to fit the writer's agenda but does not tell an accurate story. 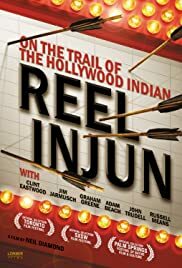 There is so little good and correct information available on American Indians that many film-makers, including this one, just make things up. Modern people often feel so guilty and sympathetic, if they feel anything at all, about the American Indian, that a film like this will get good reviews just because it confirms the paranoid tendencies of the new world order. Had the improperly focused writer and film-maker chosen to tell a more positive and honest story, this film could have had some value. As it is, it tells a somewhat true story in such a paranoid and selective way that it, too, has become another part of the problem.